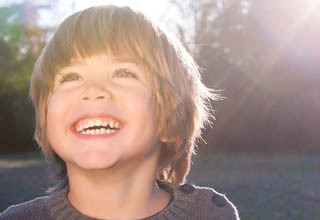 Lifestyle Solar installs residential solar power systems throughout California. 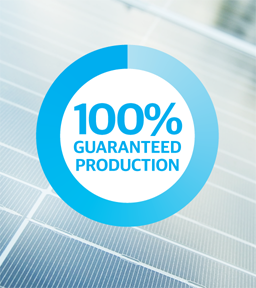 They have combined the sourcing, planning, and installation of solar panels in a way that enables them to offer very competitive pricing, often lower than utility rates. 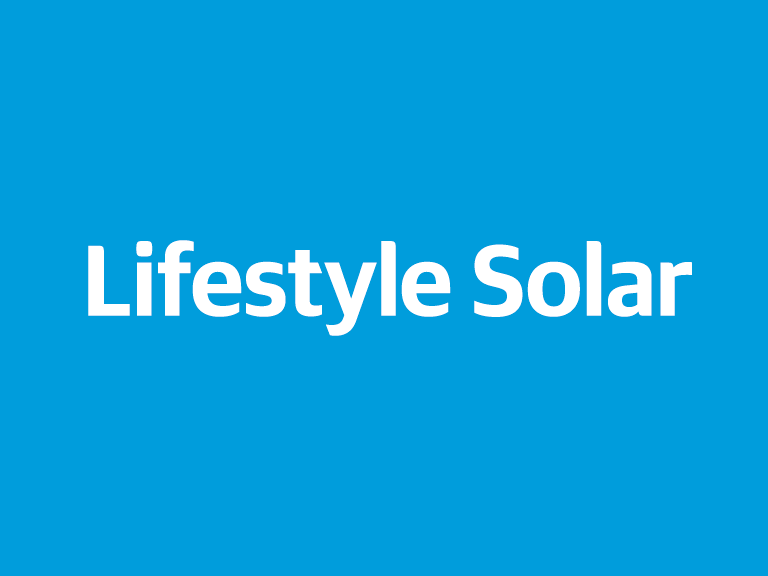 We enabled Lifestyle Solar to stand out in a crowded residential solar market by shifting the focus from the roof to the homeowner. 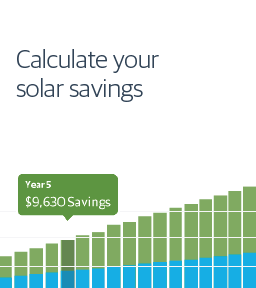 We helped them define their messaging, designed their identity, and developed an easy-to-use solar calculator tool that offers homeowners a clear picture of their savings. 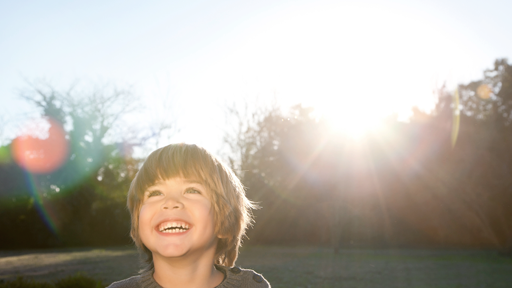 Most solar installers serve all sectors—business, government, and residential. This broad approach is reflected in their website’s architecture, complicating the experience for residential customers who are looking for just the information they need. 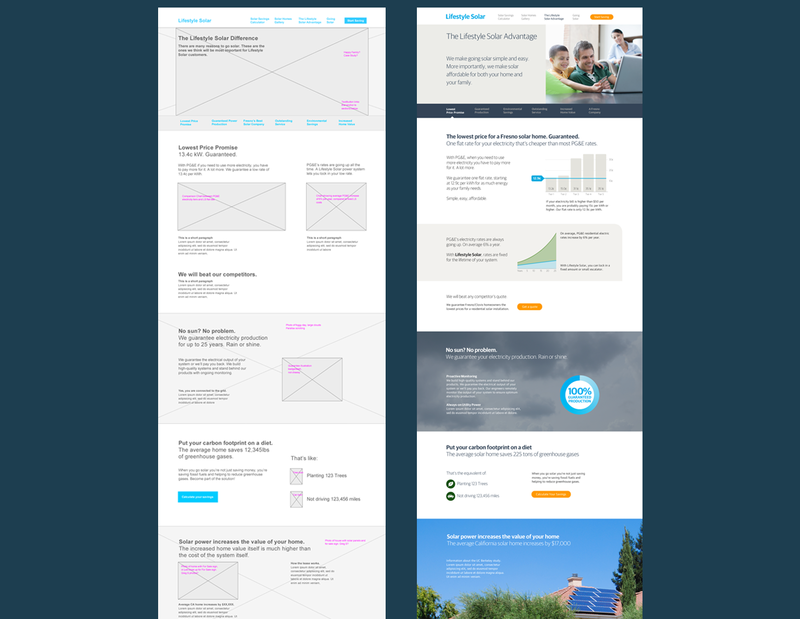 We defined a simplified architecture for the new Lifestyle Solar website that leads with what homeowners want to know. Information distributed across tens of pages in the previous version of the website was consolidated into four content-rich pages. 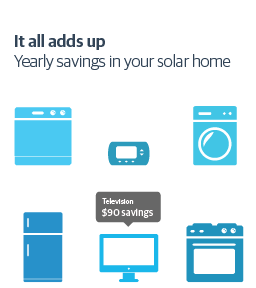 This enables a quick but compelling experience, important for a busy homeowner comparison shopping solar installers. 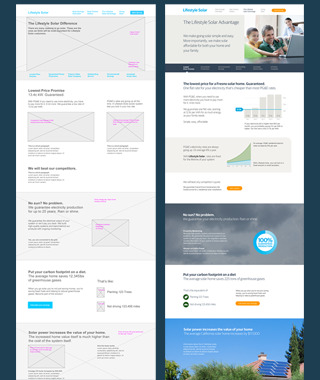 We mapped the content and flow of these pages as detailed wireframes before beginning the visual design process. When reviewing the existing brand against the competitors in the solar installation industry, we found that the Lifestyle Solar identity could be more differentiated. Their existing symbol, a sun, is a commonly-used form in the industry, and their brand color was the same as a key competitor. We developed a simple, typographic solution by setting the company name in a modern typeface and modifying it to create a distinctive wordmark. 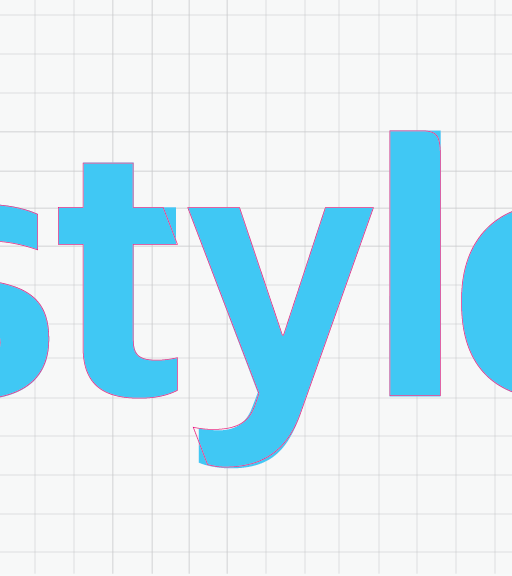 The bright, sky-blue color has a strong association with their offering and was unused by direct competitors. 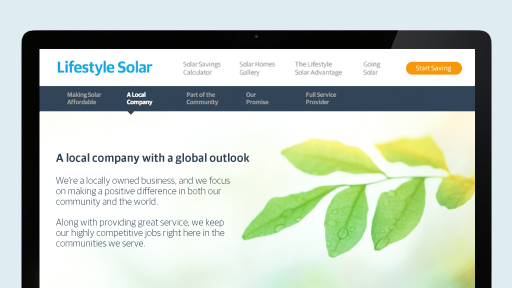 We found that the design of solar installer websites typically reflects their B2B heritage, with an industrial look-and-feel that highlights engineering and technical specifications over customer experience. 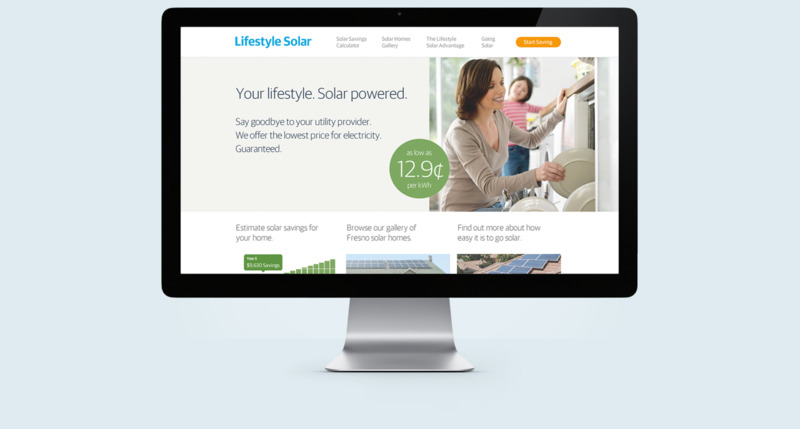 In contrast, the open layout and light-filled photography of the Lifestyle Solar website’s design language takes the focus off of the roof and into people’s homes and lives. 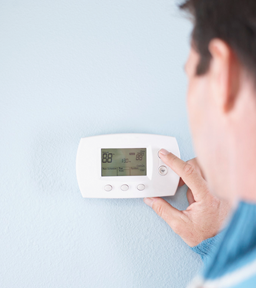 Many solar installers offer calculators to help customers estimate savings, but they are typically complex tools that require knowledge of your roof’s pitch or direction, or ask for electricity usage in kilowatt-hours. 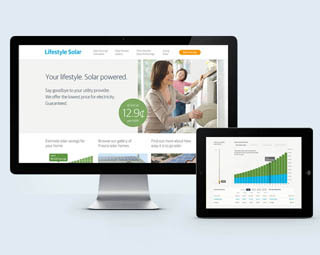 With the Lifestyle Solar savings calculator, all a customer has to know is the amount of their electricity bill. 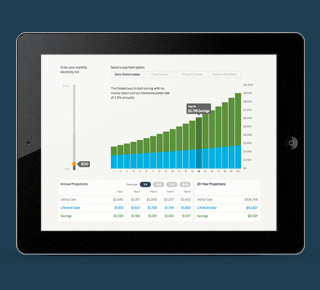 In addition to being a key part of the website, we designed the savings calculator to also function as a standalone tool on iPad. 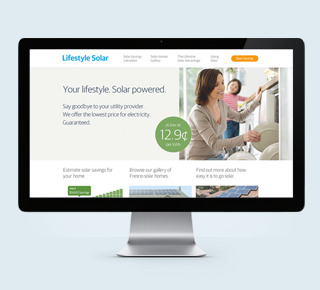 The Lifestyle Solar team use it as a sales tool when visiting homeowners.